One of the country’s top crime fighters is now back in the island after completing a 10-week-long training course at the FBI National Academy in the United States. 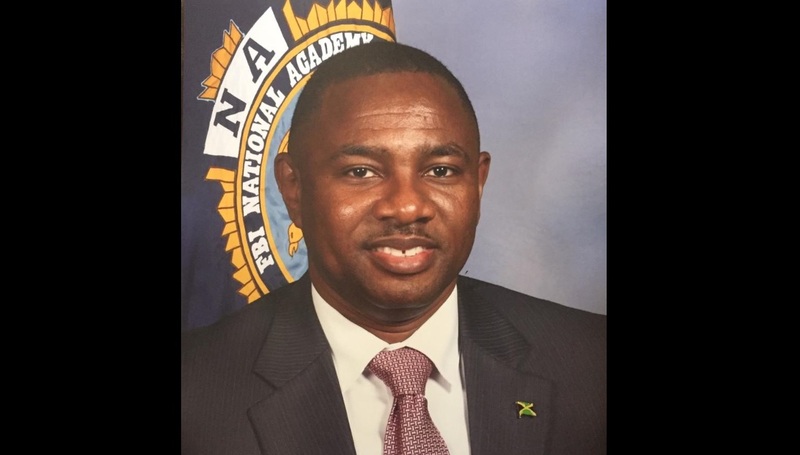 Crime Chief of the Area Three police network in Jamaica, Deputy Superintendent Chris Brown, was earlier this year selected to participate in the FBI (Federal Bureau of Investigation) National Academy professional course of study for the US and international law enforcement managers. 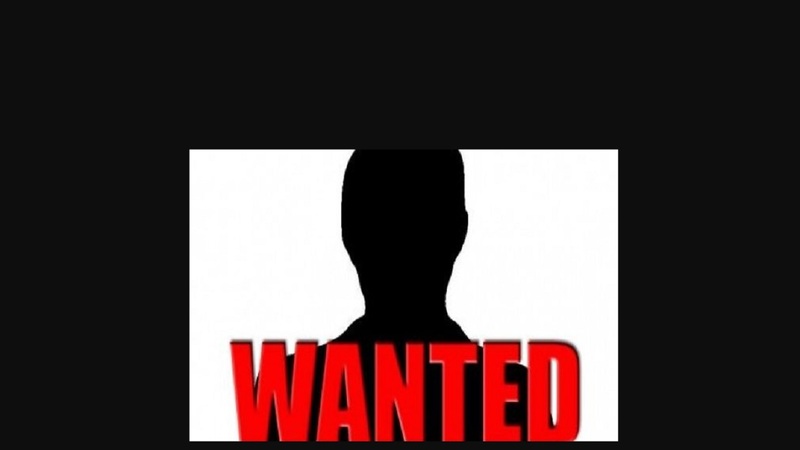 Participation in the programme is by invitation only through a nomination process. Participants are drawn from US states and territories, and from international partner nations. 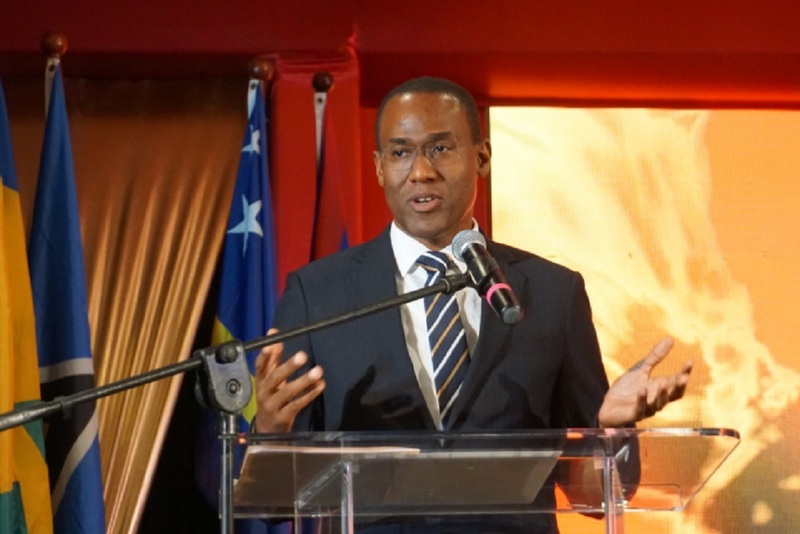 Brown, who was the former crime chief in East Kingston in 2016, said the course gave him an opportunity to interact and learn from some of the world's best investigators. WINNINGS! 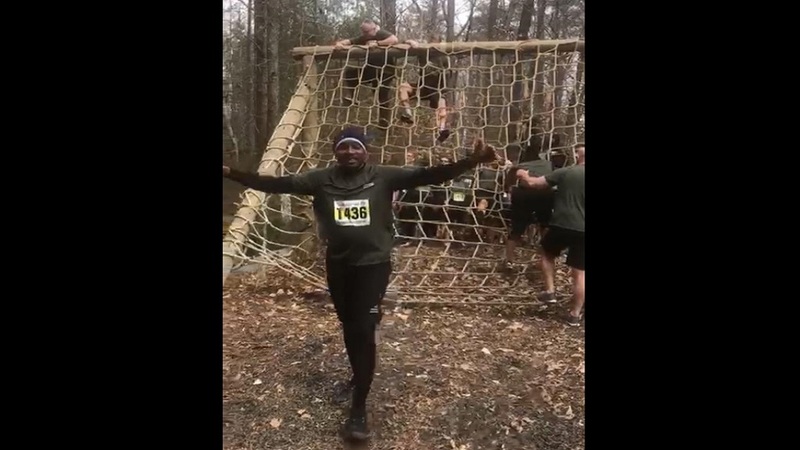 Deputy Superintendent Chris Brown proudly completes a physical training event in good time on his recent extended training course at the Federal Bureau of Investigation (FBI) in the United States. “I am truly grateful for having been nominated by my organisation. It has been transformational on all levels,” he said in an interview with Loop News on Monday. “I am also grateful to the FBI National Academy, (the) participants and family for making the training, the stay and the activities most memorable,” said Brown. 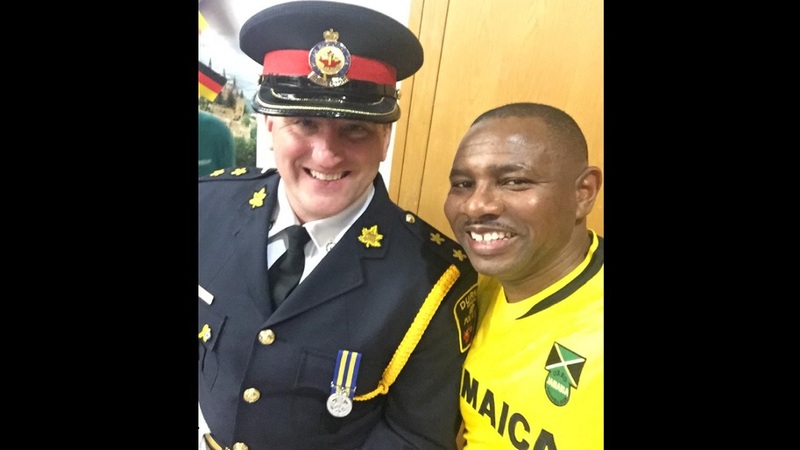 DSP Chris Brown, decked out and representing in his national colours, shares lens time with a law enforcement officer in the United States on a recent extended training course at the Federal Bureau of Investigation (FBI). 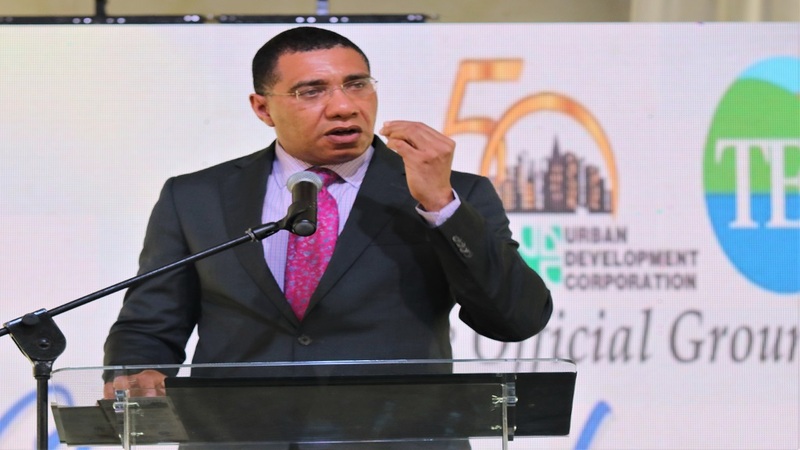 Since completing the training programme, Brown, who was part of the team in East Kingston that was recognised by the Jamaica Constabulary Force (JCF) and its Criminal Investigation Branch (CIB) network for attaining the highest cleared-up rates for homicides across the island, said he intends to pass on the knowledge he has gained to law enforcers in Jamaica. He said he will do this as he tries to play his part in helping to raise the bar and intensify the fight against criminals who are bent on wreaking havoc across the country.